We are delighted to announce the recruitment of Peter Howarth as Head Chef of The Samling. 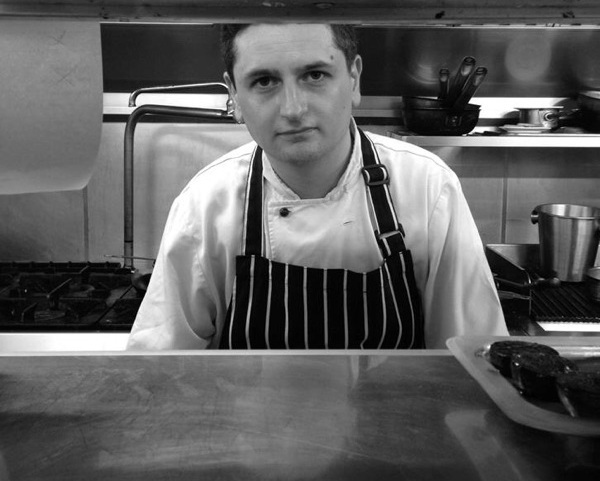 Peter joins our restaurant from his previous role as Head Chef at the two Michelin Starred Gidleigh Park in Devon. Peter has had an illustrious career working in some of the best restaurants in the UK including a role as the Head Chef at the 2 Michelin Starred The Latymer Restaurant at the Pennyhill Park Hotel and former roles at the Devonshire Arms Hotel at Bolton Abbey and Winteringham Fields in North Lincolnshire. Our General Manager Alasdair Elwick believes that the appointment of Peter is key to a successful future for the hotel. This year the hotel has undergone both a major redevelopment and refurbishment. Alongside 12 newly refurbished bedrooms sits a new glass 48-cover restaurant with stunning views over Lake Windermere. The newly developed restaurant also includes a brand-new kitchen, enhanced wine cellar and Chef’s Table for intimate dining and special occasions. Peter will join the hotel in October.